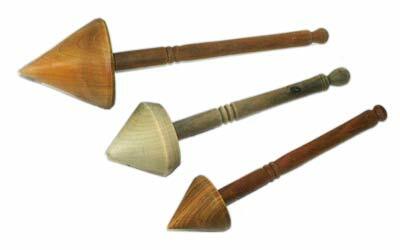 Our Pacioffi and Paciofetti (the little goblet ones) are now all hand turned from fresh green wood. 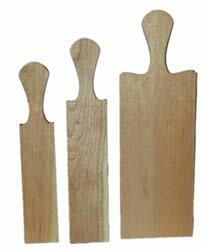 Whether you use these as shaping tools, heat shields or light discipline, our Paddles are unmatched for performance. Made with Kiln Dried Cherry. 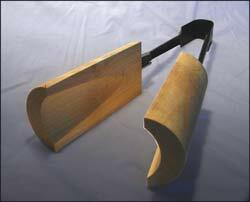 Our Footing Tools are made from soaked, Fresh Green Maple. Ready out of the box, no need to pre-soak them. 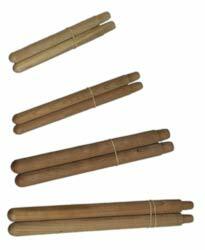 Puff it up with our Steam Sticks! Made with Fresh Green Maple and hand-turned Purpleheart handles.